Greetings! We hope you enjoy our March 2019 Newsletter! 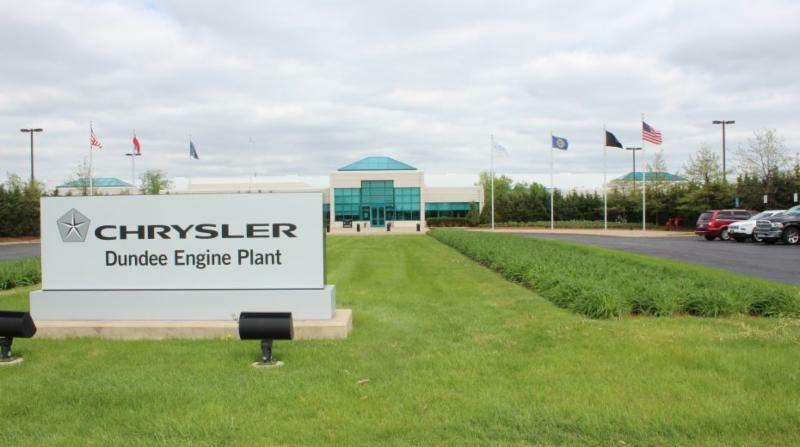 Fiat Chrysler Automobiles (FCA) announced in late February they will be investing $4.5 billion in existing Michigan plants. As part of this plan, the Dundee Engine Plant will be receiving a $119 million investment. This is yet another piece of FCA's U.S. industrialization plan of realignment which began in 2016. FCA will be converting two plants that comprise the Mack Avenue Engine Complex into the future assembly site for the next generation Jeep Grand Cherokee, an all new full-size Jeep SUV, and a plug-in hybrid. The 3.6-, 3.2- and 3.0-liter Pentastar engines that are now built there will be relocated to the Dundee Engine Plant. Dundee's Village Manager, David Uhl, said the investment would be used to prepare an assembly line that has been vacant since the opening of the plant. The project should create up to 400 new jobs in Dundee. This is great news not only for Dundee but for Monroe County. The Dundee Engine Plant first began production in 2005 under the name of Global Engine Manufacturing Alliance. It was purchased by Chrysler in 2012 and renamed at that time. The plant currently employs 700 workers. Matthew Vanisacker, our VP Business Development, stated, "On behalf of the Monroe County Business Development Corp., we are truly excited about FCA Group moving production of their Pentastar 3.6-, 3.2- and 3.0- liter engines to the Village of Dundee,” he said. “ This move speaks volumes to the work of all employees at the Dundee Engine Plant and their commitment to producing a high- quality product for their customers. We are eager to see the additional economic benefits Monroe County will receive as part of this $119 million investment." Manufacturing is essential to the health of an economy and will always be known as an American success story, and ... this story is not even close to approaching its end! Each month, Florence Buchanan, Monroe County Link Plan Facilitator, will be updating us on a few of the past month's highlights. We are excited to share her first report! The Monroe County Link Plan Team Captains will focus on accomplishing their goals and setting priorities for 2019. One of the top priorities is to complete the Memorandum of Understanding (MOU) for local communities and property owners. The Prepare for Investment, led by Barry Buschman, and the Grow Strategically and Grow Monroe as a Logistics Gateway, both led by Paul Pirrone, are the lead Pillar Teams of this endeavor. Once the MOUs are finalized, the Pillar Team Captains will have a solid foundation to move forward with the Project Development Areas (PDA). We are pleased to announce that the Quality of Life and Tourism Pillar Team has 2 new members; Mark Cochran, Assistant to the City Manager & Economic Development Coordinator for the City of Monroe and Matt Zook, the new Executive Director of the Monroe County Tourism Bureau. Both of them will add another layer of expertise to this team. We welcome Mark and Matt to the Monroe County Action Team! 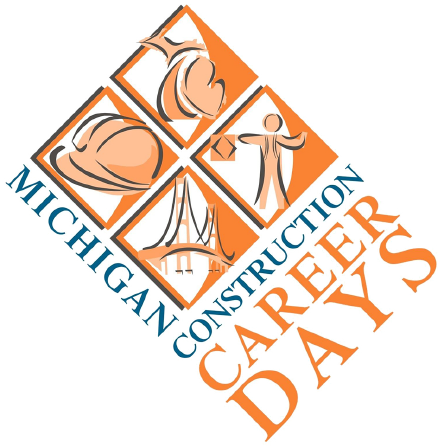 The Workforce Intelligence Network (WIN) has been working recently on a program called MI Bright Future . The program is meant to expose our students to career mentors in the fields they are looking to enter. Students log onto their account and fill out a questionnaire with their interests and get set up with a list of potential careers. They are then able to select a few careers and ask questions to the mentors (career coaches) and the coaches are able to respond. One thing that we are trying to do is get a presence from manufacturing coaches/companies in Monroe County logged on. The more individuals we have as career coaches and more businesses we have for our students to experience, the greater our opportunity to close the workforce gap. Automation Alley is an organization that was created in Oakland County and has spread throughout SE Michigan. 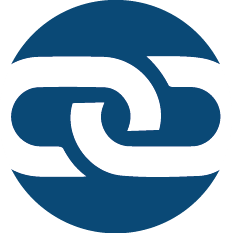 They are a nonprofit manufacturing and technology business association and Michigan's Industry 4.0 knowledge center, with a global outlook and a regional focus. Now you may be asking yourself, what is Industry 4.0 ? "Imagine a world in which engineers can interact with 3D models in an immersive environment, where machines and products communicate with each other, and where products wend their way independently through the production process. This is Industry 4.0, the Fourth Industrial Revolution, defined as the convergence of digital and physical technologies disrupting the manufacturing industry and being realized today in smart factories across the globe." 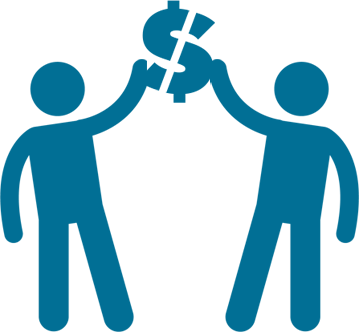 We are supportive of Automation Alley's mission to get everyone into a forward thought process and they have expressed interest in hosting an event in Monroe County in the near future. If you have any questions or would like to learn more about either of the partnerships discussed in this month's newsletter, please do not hesitate to reach out to Matt (734-241-8081 x103). 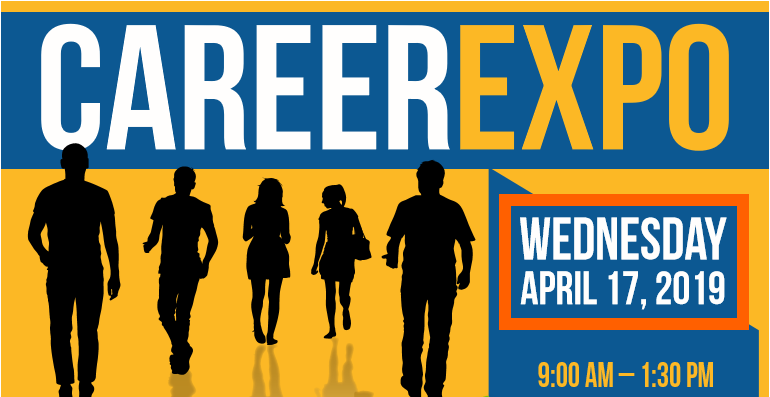 Are you interested in hiring High School Seniors? 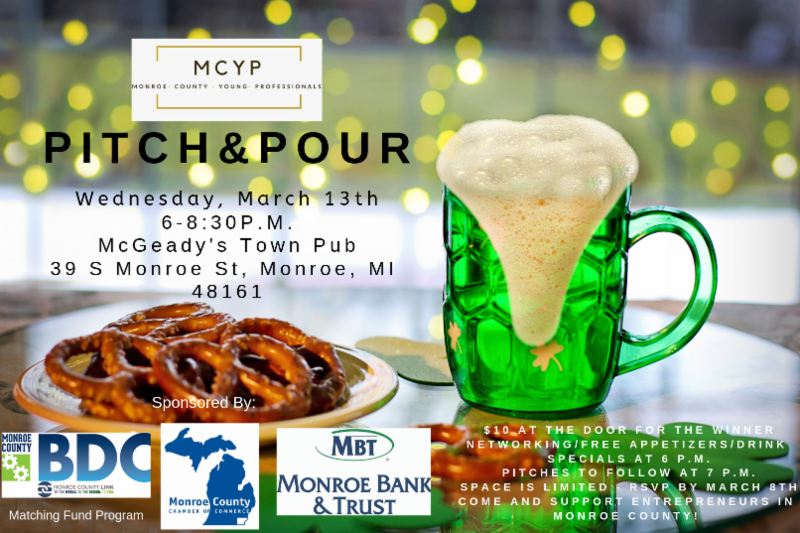 The Monroe County Young Professionals hosted a Business Pitch and Pour competition on Wednesday March 13th at McGeady's Town Pub. Nine entrepreneurs presented their business ideas to a crowd of nearly 70 and pitches ranged from cosmetics to app development. Sharen Eddings of "Code with Sharen" took home first prize for her idea to create a simplistic coding seminar for teachers so they can begin to utilize coding in their daily lesson plans. Additionally, MCCC students, Drew Pienta (2nd Place) and Sabrina Hawkins (3rd Place) discussed their ideas of a cost affordable solar panel installation program and a pet food store in the Village of Dundee, respectively. The event was sponsored by the Monroe County BDC's Matching Fund Program, the Monroe County Chamber of Commerce and Monroe Bank & Trust. 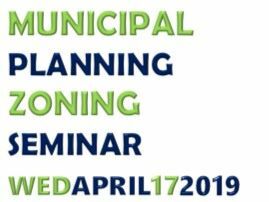 We are excited to see more types of these events take place in Monroe County in the coming future! 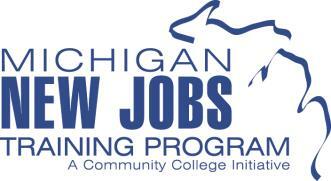 > The Michigan New Jobs Training Program authorizes community colleges to create a training pool to support employers that are creating new jobs and/or expanding operations. The training for the newly hired workers is paid by capturing the state income tax associated with the new employees' wages and redirects it to the college instead of the state. For more information on this program, click on the logo for the MCCA Process or contact Barry Kinsey at MCCC (734-384-4124). 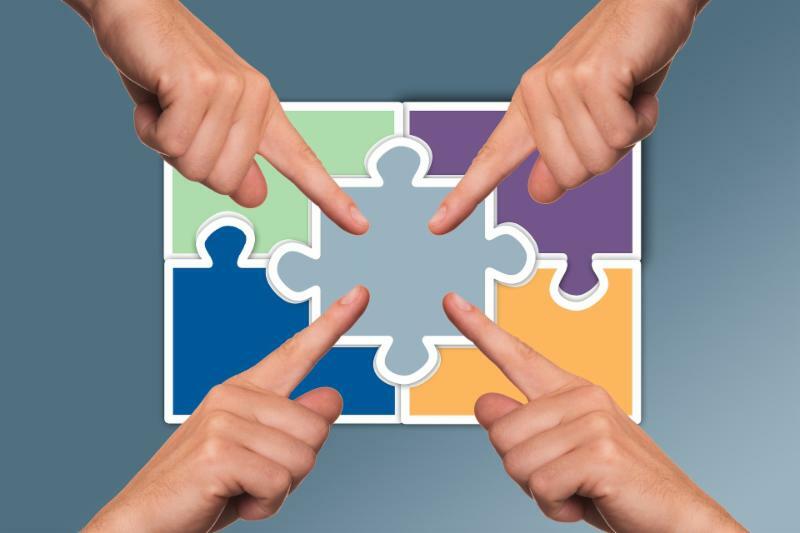 >> Financial Support for Manufacturers and Businesses - To assist in the development of small businesses in Monroe County, the Matching Fund Program was created to provide gap and seed funding assistance for companies. Tim Lake, stated, "by nurturing new companies and those in growth mode, this program will assist with both capital formation and job creation within Monroe County." The application process is open! Please visit MatchingFundBDC.com to find out more about this funding opportunity. And, spread the word ... these funds are available to help Monroe County manufacturers and businesses. We hope you will join us on Thursday, March 28 at 7:30 am for our Annual Investors' Meeting . Guardian Glass in Carleton will be our host this year. Registration information has been sent to you via email.